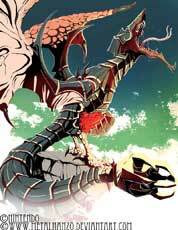 Argorok “The Twilit Dragon” is a boss in the Legend of Zelda series by Nintendo. 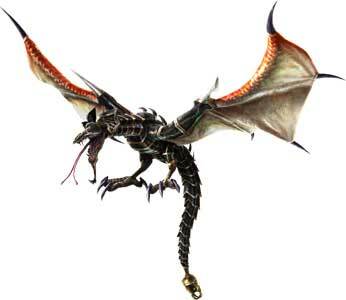 It made its debut in The Legend of Zelda: Twilight Princess (2006) on the Gamecube and Wii. 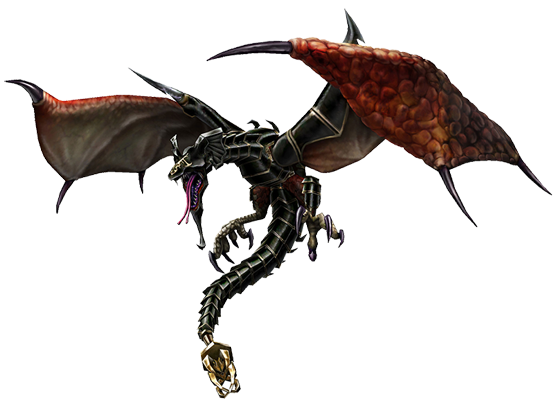 In 2014, Argorok returns as a boss in the WiiU game Hyrule Warriors. 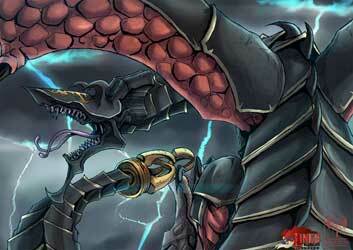 Argorok was drawn one time so far for our Link’s Blacklist art collaboration. 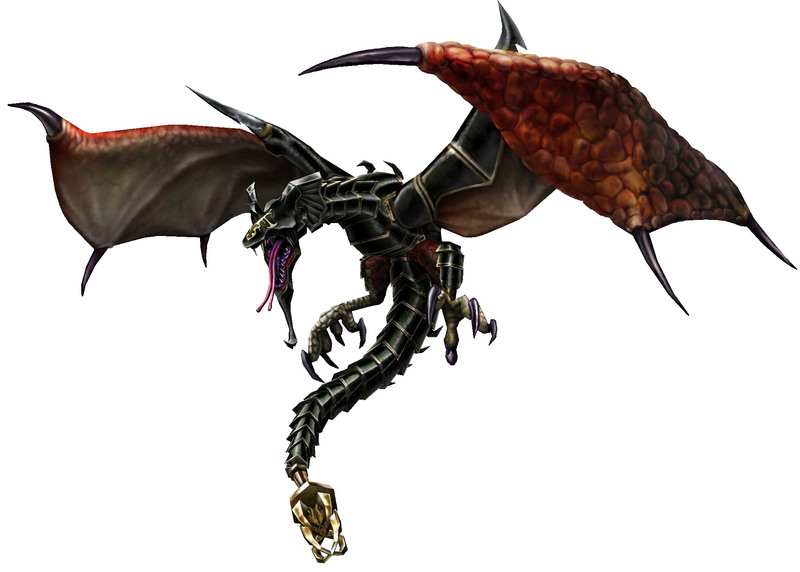 Argorok was drawn as part of our Link’s Blacklist project, so far only one time and based on its design in Twilight Princess.